← Forensics: Another example of Cop run DNA lab running against a forensic expert calling their “testing” unreliable. This pay-for-view article at FSI Genetics should be made free-share for a certain period of time. 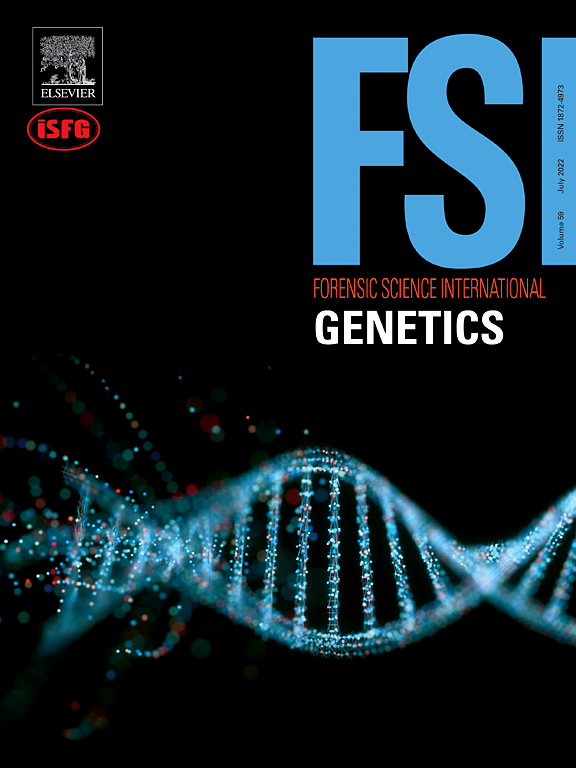 Its focus on touch-DNA transfer interpretations suggests that the current opinions on DNA circumstances are suspect and standards are lacking. This is a very important subject since police crime labs have a way of “spinning’ these DNA interpretations for a particular purpose. This entry was posted in Uncategorized and tagged comparison confirmation bias, DNA profiling, Forensic science. Bookmark the permalink.